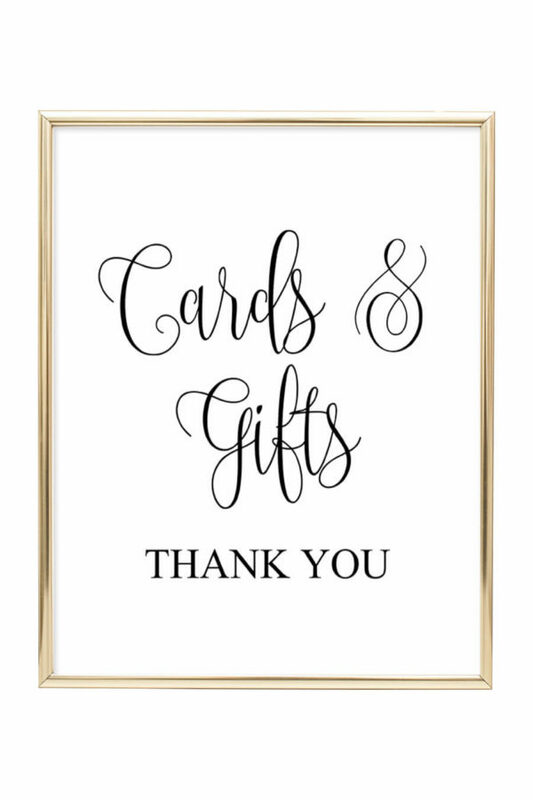 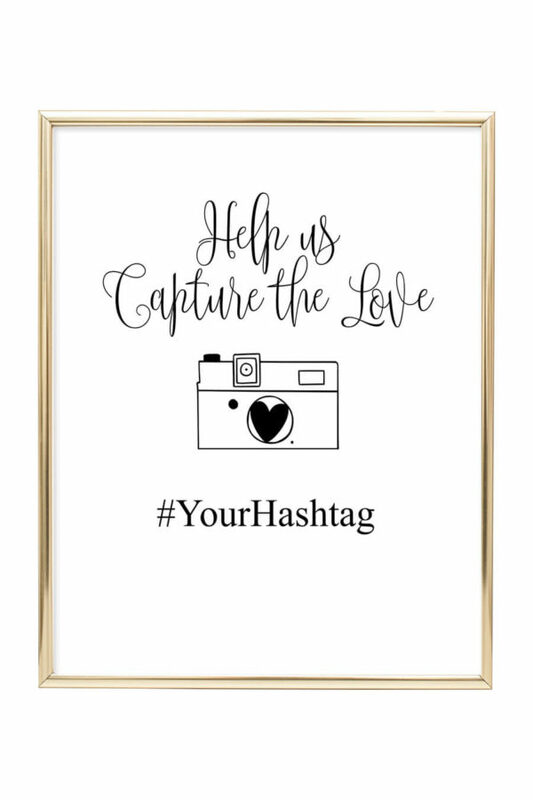 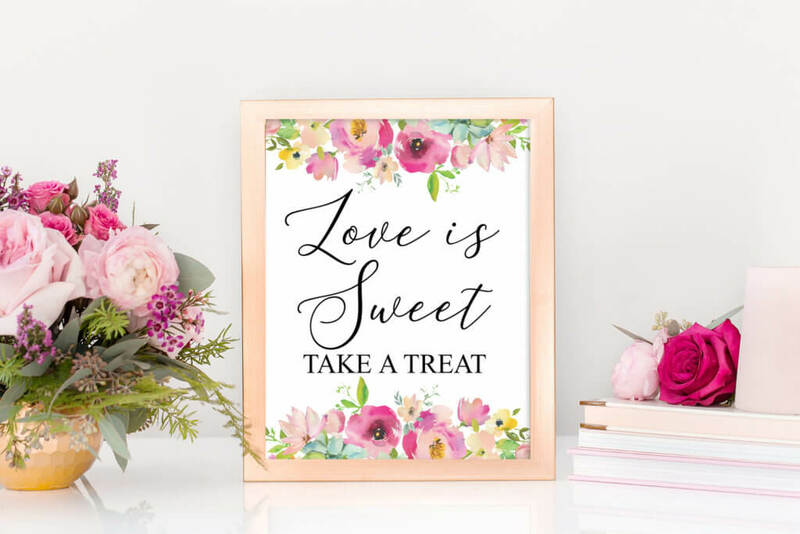 Download lots of free printable signs. 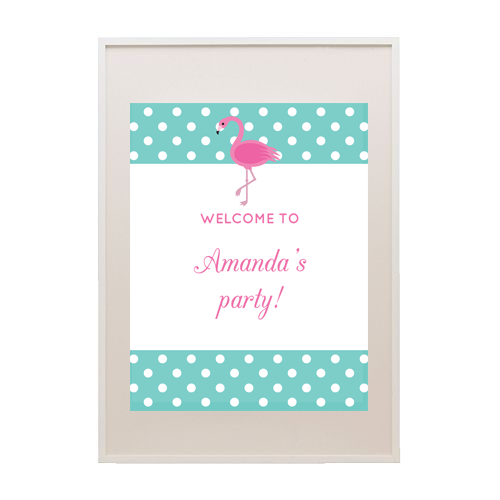 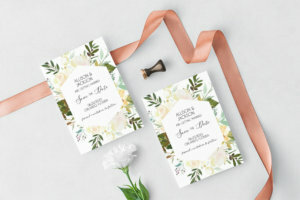 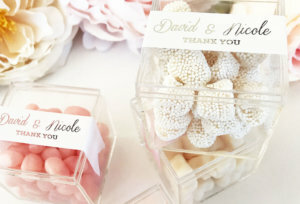 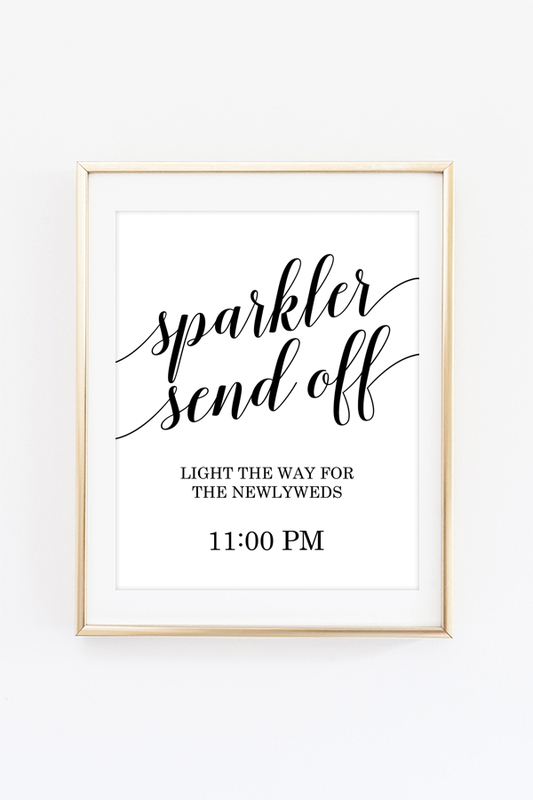 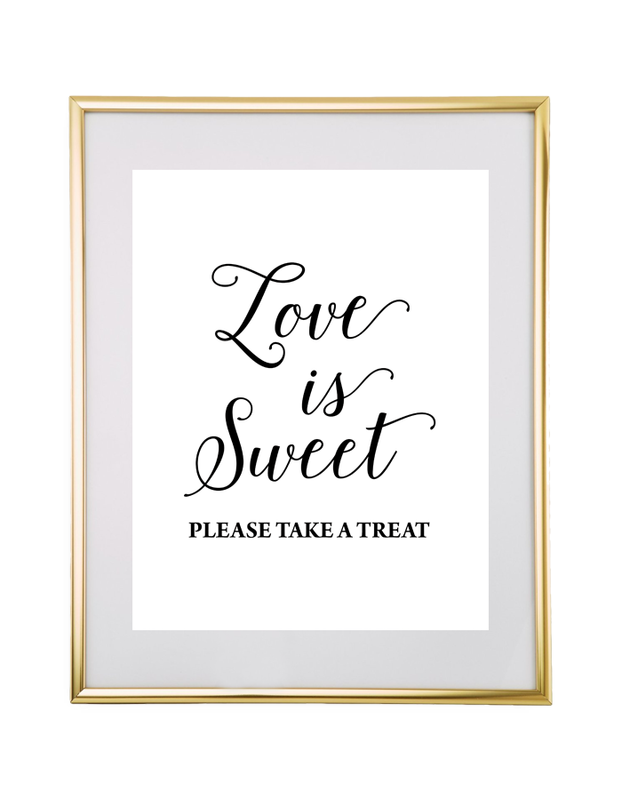 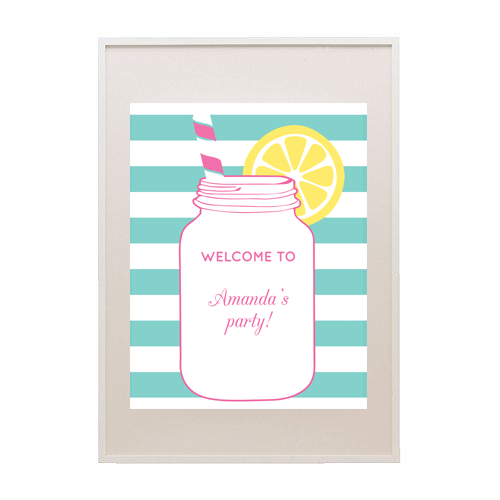 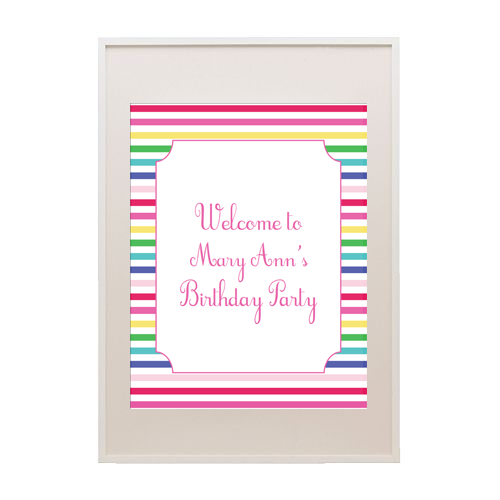 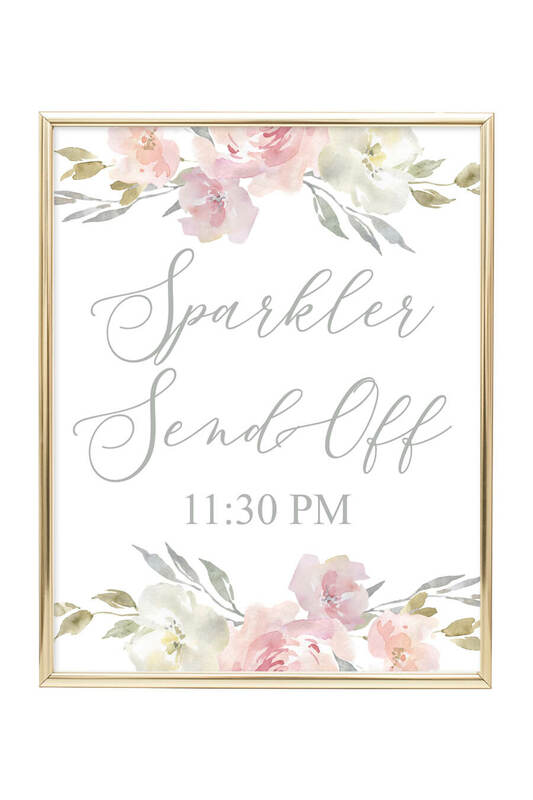 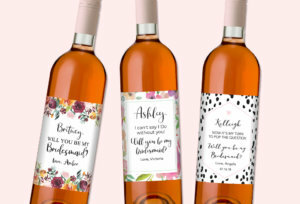 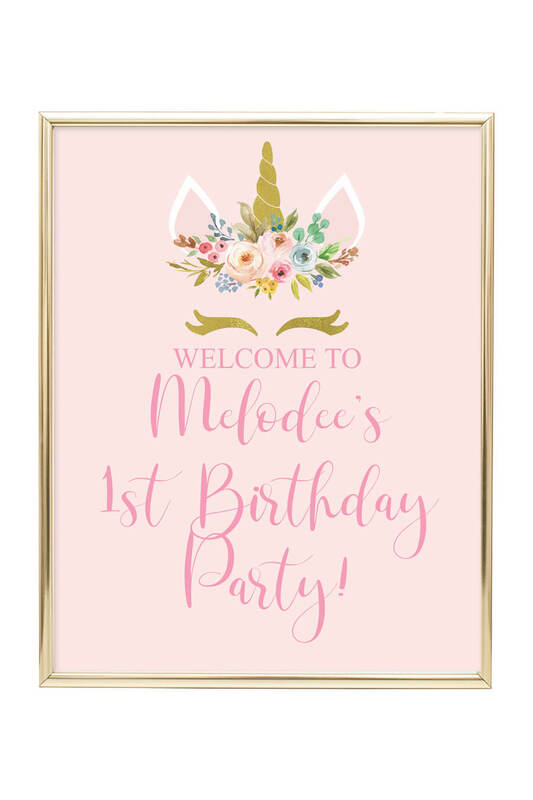 Our printable signs include wedding signs, party signs and baby shower signs. 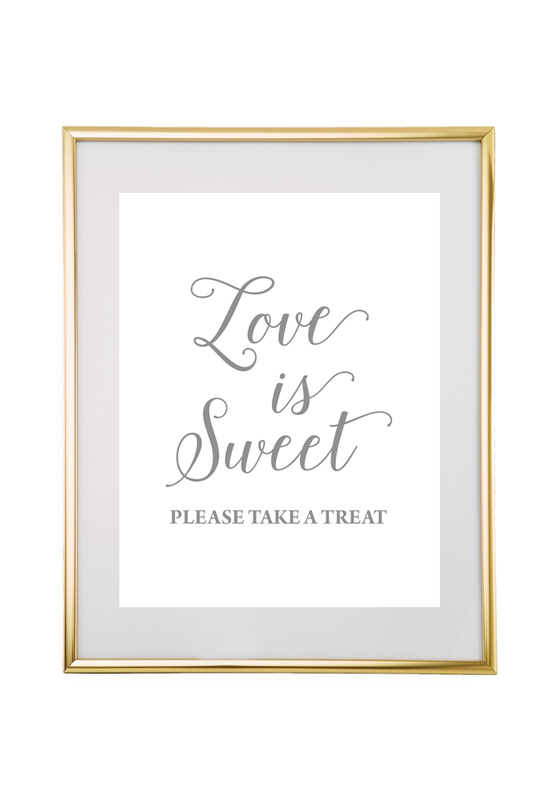 Choose from the signs that we offer below.